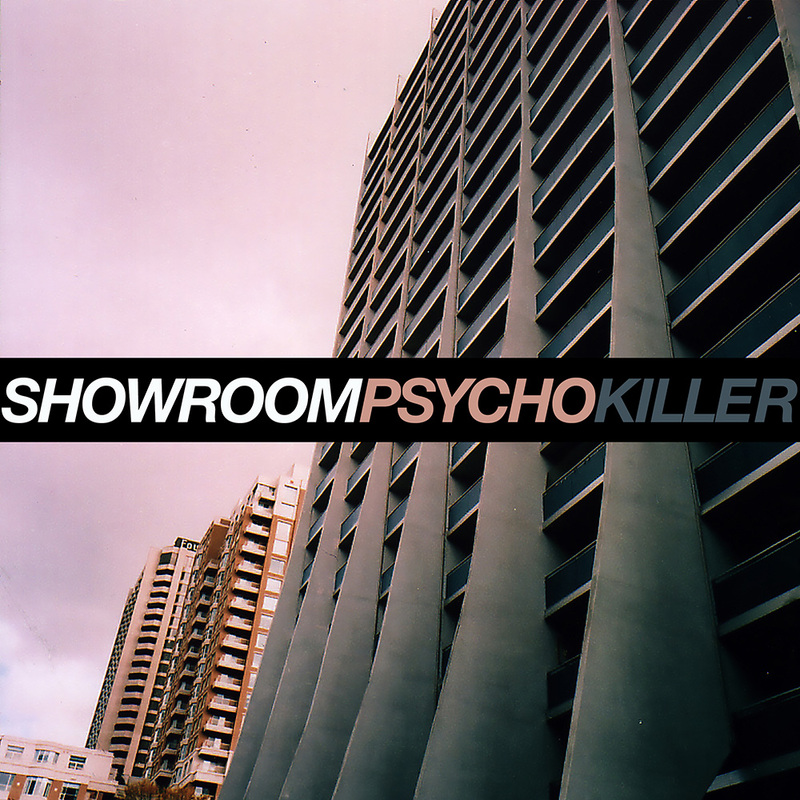 After a 10+ year hiatus, Toronto indie rock band Showroom return with their signature version of the Talking Heads’ seminal hit “Psycho Killer”. This previously unreleased recording was discovered on a set of dusty wax cylinders languishing in a cave in the disputed region of Abkhazia on the eastern coast of the Black Sea. The multitrack recording was lovingly restored by a crack team of forensic audio engineers under the able leadership of Showroom’s former producer Michael Chambers (now moon:and:6). Written by David Byrne, Chris Frantz and Tina Weymouth. 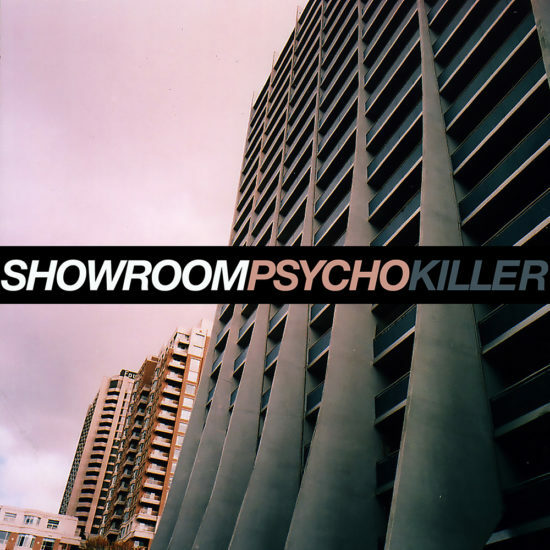 Performed by Showroom. Produced by Showroom and moon:and:6. Cover photo by Joseph Fuda.